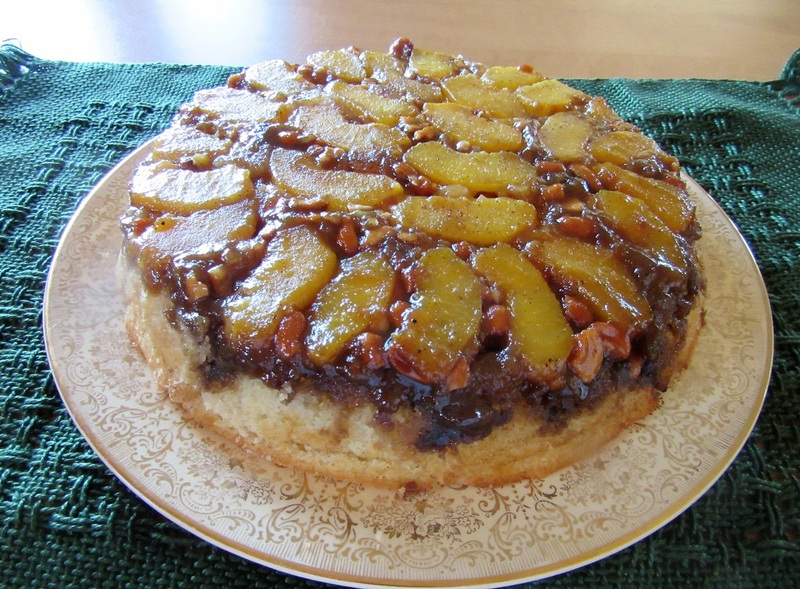 Peachy Keen Skillet Upside Down Cake! This year our fruit trees have been so overly, overly prolific that I am at the point where I want to drop to my knees and beg them to PLEASE stop producing, I can’t do anymore! 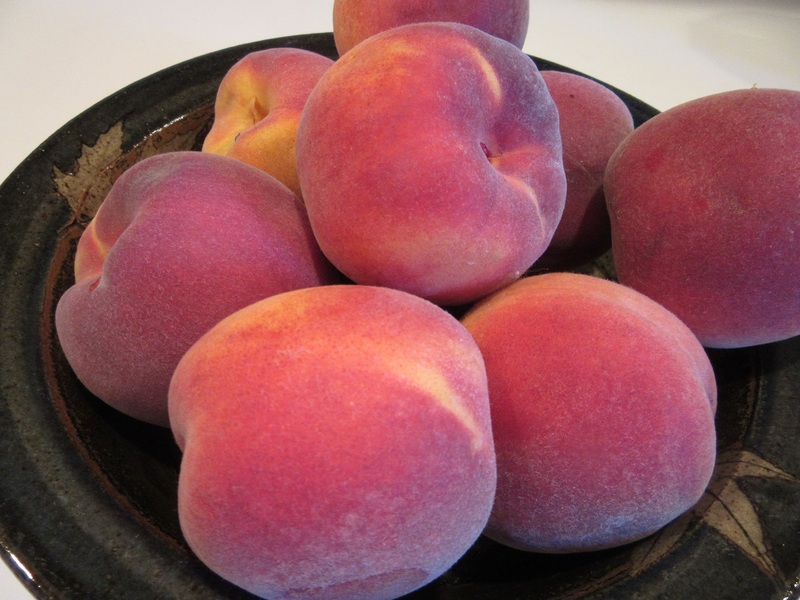 Even after giving away bushels and boxes and buckets, we still have bushels of Pears, Apples, Plums and Peaches! Sparky just loves his peaches. They are his all time favorite fruit, so I try to be innovative and come up with new ways of serving our homegrown peaches. He is away this week on an Elk hunting exposition with his son, so I toyed around with a new recipe and made this special cake for our special friends and neighbors, Mike and Bobbie. Scrumptious is the word they used to describe it! 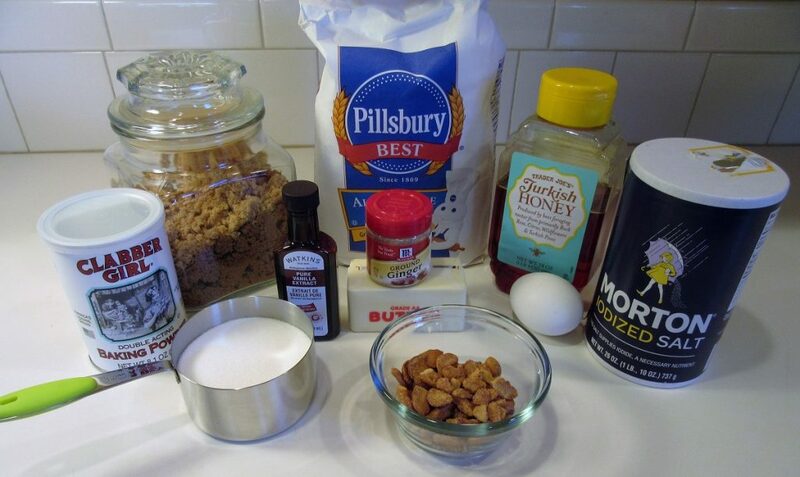 So I thought I would share my recipe with you all. BTW..See that cake plate? It was my Grandma Burchett’s. Everything tastes better served with family love! Let’s build a Peachy Keen Upside Down Cake! 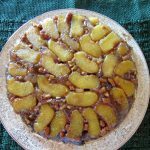 A cake rich with Butter and flavored with Vanilla and baked over a layer of freshly sliced Peaches and Honeyed Cashews in a sauce of Brown Sugar and Spices. Serve warm with Ice Cream or Whipped Cream if you like, but if you are a purist like me, then this cake needs nothing but your fork! 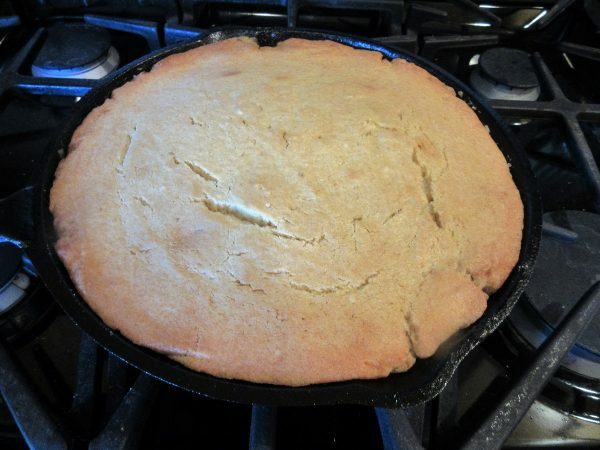 I made mine in an 8 inch Cast Iron Skillet, but a 9 inch cake pan will work just as well. Pre-heat your oven to 350 degrees. In an 8 -9 inch Cast Iron Skillet, melt the butter in the oven. Remove from the oven and stir in the Brown Sugar, Honey,Ginger and Allspice. Set aside. 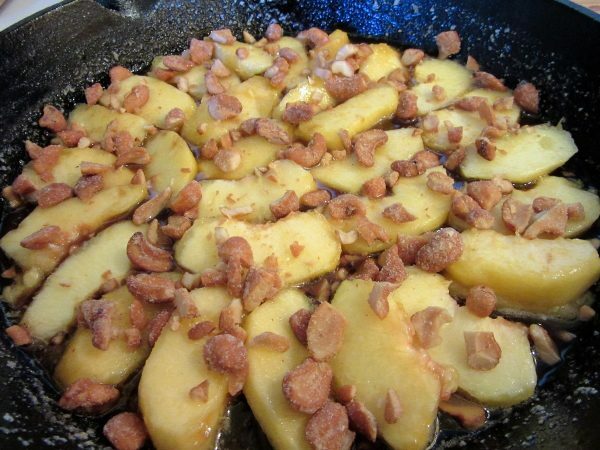 Layer the sliced Peaches in the Skillet and sprinkle with the chopped Cashews. Utterly decadent I tell you! 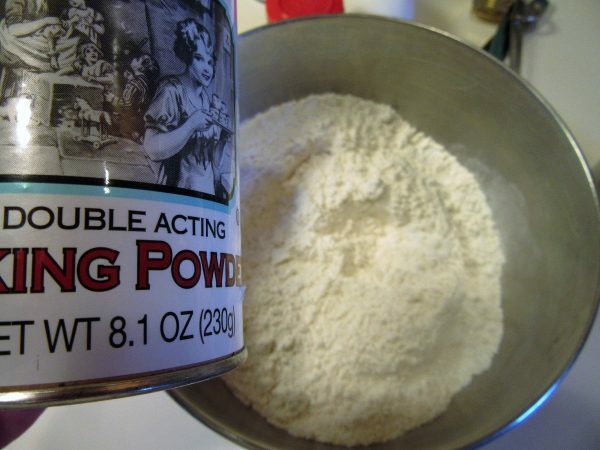 Combine the Flour, Baking Powder and Salt in a medium sized bowl and set aside. 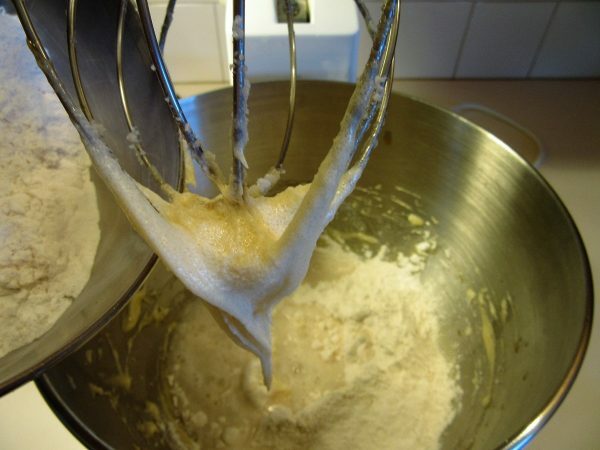 In an electric mixer, beat the butter about 30 seconds. 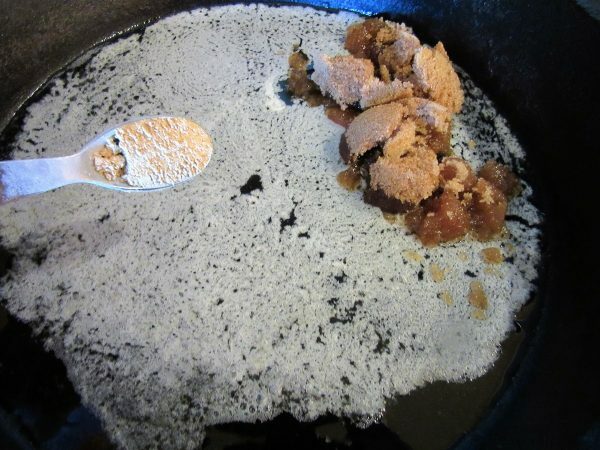 Add the sugar and continue to beat for 1 minute. 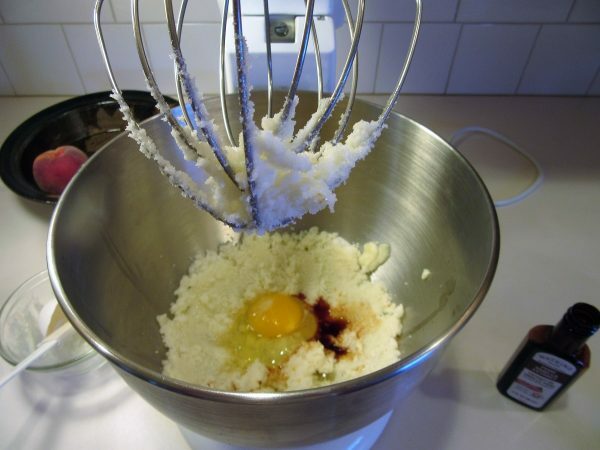 Add the egg and the Vanilla and beat another 30 seconds or so. Alternate adding the dry ingredients to the butter mixture with the water, beating a few seconds between each addition until well combined. Carefully spread the cake batter over the Peach mixture in the skillet. Bake at 350 degrees for 40 minutes until the top is lightly golden. Let cool for 5 minutes, then run a knife along side the edges of the pan to loosen the cake. 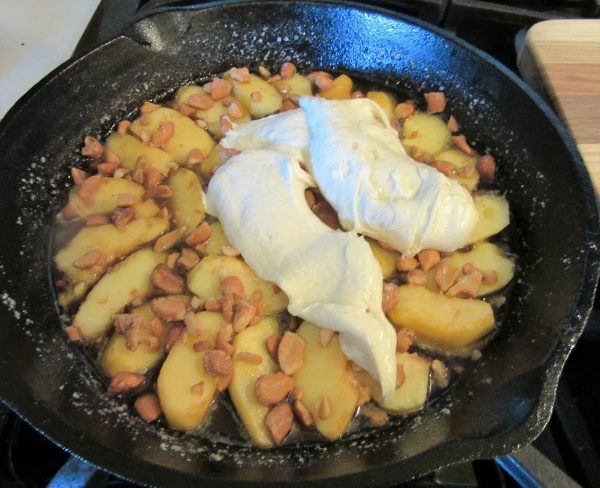 Lay a large plate over the skillet and quickly but carefully invert the skillet so you have the Peaches on the top! And Bob's your Uncle, you have a scrumptious Peachy Keen Upside Down Cake! Thanks so much for stopping by today! I hope your journey today is a sweet as tree ripened fruit with a few nuts tossed in to keep it interesting!